with Richard R. Brettell, Ph. 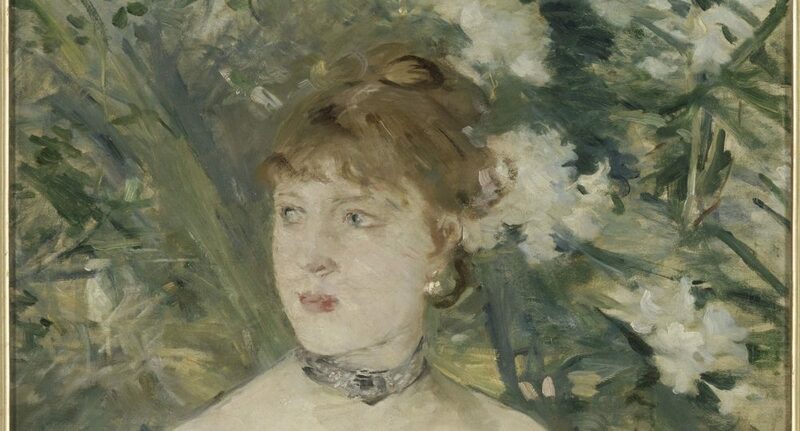 D.
Private Tour of Berthe Morisot, Woman Impressionist with Nicole R. Myers, Lillian and James H. Clark Curator of Painting and Sculpture, followed by an exclusive dinner at the museum. Private Curatorial Tours of the Permanent Collections, including French Impressionism and Post-Impressionist paintings, European Paintings and American Art. Visits to Private Collections with major holdings of Impressionist and Modern paintings: artists represented include Monet, Pissarro, Sisley, Renoir, Cézanne, Vuillard, Bonnard, Cassatt, Matisse. Cocktails and a festive dinner to follow in the evening. Private Tour with George Shackelford, Deputy Director, followed by lunch at the museum. Suggested Hotels: The Ritz-Carlton Dallas, Hotel Crescent Court, The Rosewood Mansion Hotel.